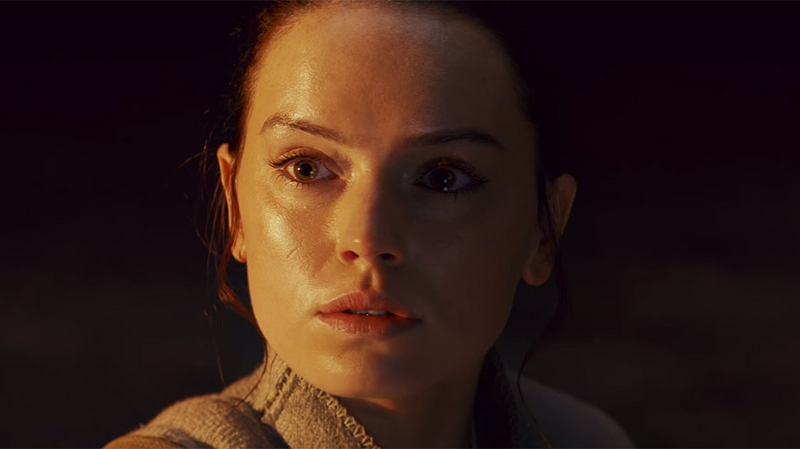 The Last Jedi continues down its path to be the most explained Star Wars movie ever made, as director and writer Rian Johnson offers some interesting insight into one of the film’s most intriguing moments. Rey goes into the Dark Side pit, and in it she finds... herself. A lot of herselves, a long line of mirror images, extending all the way into eternity. For a young woman desperate to learn her place in the world, and the truth about her heritage, this revelation from the Force is more than baffling. But according to Johnson, it was a part of her story from near the beginning. Of course, that’s not the end of the story: there’s Leia, and the Resistance, and her future as a Jedi (or at least a powerful Force user of some variety). But what a terrifying image for someone looking for her parents, and her place in the galaxy. A whole hall of mirrors. No one to see but herself.